Lift Truck Brokers specialises in the hire and sale of forklifts to suit every application and budget. At Lift Truck Brokers, we know value and with over 20 years of experience in Melbourne’s forklift industry, our customers both respect and appreciate our dedication in finding the right product for their specific job and budget.Whether you are after a specific brand, want a cheap one to perform a specific function or if you are simply after some sensible and practical advice on which one willbe most suitable for your specific needs and budget, the team at Lift Truck Brokers can help. 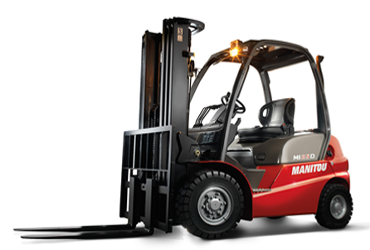 Our range of forklifts for sale and hire caters to any job or budget, and includes electric, LPG and Diesel powered models in all major brands as well as a range of accessories. 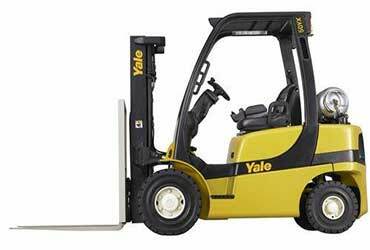 Our range of cheap forklifts caters to any job or budget with a variety of leading brands such as Mitsubishi, Toyota, Nissan, Komatsu, Yale, the renowned Nichiyu and more. 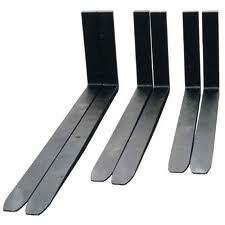 In addition to forklift sales we work with you to supply a complete solution to your materials handling needs. Our container ramps for sale or hire mean that you don’t need a permanent docking bay to load or unload your goods, just simply set up your container ramp and you’ll be able to move your forklift in and out with ease. 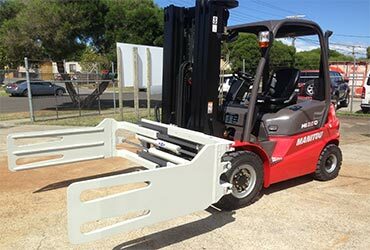 Our team at Lift Truck brokers can offer you all the required accessories such as tines, seats and tyres along with the services for your forklift to service it to run for some years more. We understand that safety; versatility and quality are all essential requirements for your next forklift and will work with you to ensure that all equipment and attachments meet your material handling requirements. 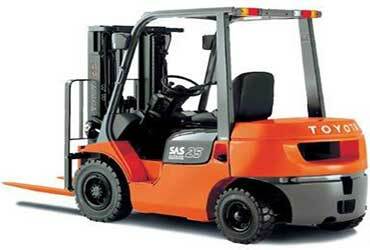 In addition to forklift sales we work with you to supply a complete solution to your organisations requirements. Our products and servicesare available in Melbourne, Brisbane, Sydney and Perth. 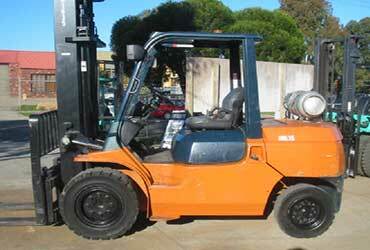 Give us a call at (03) 9775 0277 or see our available forklift sales and accessories on our website.